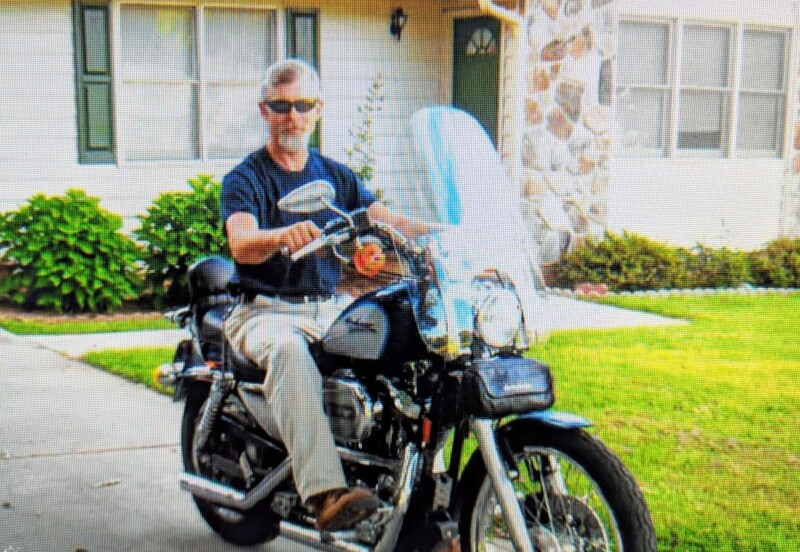 Rodney Lee "Hot Rod" Hamilton, age 62, of Dahlonega, GA passed away Monday, January 14, 2019. He was the owner and operator of Painter's Pride, Inc. for over 30 years and had even painted the Hall County Courthouse at one time. He served his country in the United States Army during Vietnam. He was a loving husband, father, grandpapa, and friend who would do anything to help someone. Rodney was preceded in death by his mother, Bernadine Anderson, and father, Ernest Hamilton. He is survived by his wife of 44 years, Penny Hamilton; children, Scott Ricker and Wendy Hamilton, and Brandon Hopson, who was like a son; grandchildren, Travis and Alyssa Lowery; brothers, Jimmy (Gabby) Hamilton, Bobby (Patty) Anderson, Jeffrey Anderson, Johnny Martin, and Joel Martin; sister, Becky Rosa; step-mom, Iris Martin; nephew, Chris (Jessica) Pardue; nieces, Kristen Ashley and Tiffany Greer; uncle, Stanley Riley; sister-in-law and brother-in-law, Karen and Doyle Bickner; and lifelong friends, Becky Shelton and Kareem Moore. A number of other relatives and many friends also survive. A Celebration of Life Service is scheduled for 6:00 PM Saturday, January 19, 2019 at Ashton Senior Living (where the daughter is employed) in Gainesville, GA. In lieu of flowers, a contribution may be made to the family to assist his surviving wife.